Graduate aptitude test in engineering (GATE) is conducted every year by Indian Institute of Science, Bangalore and seven Indian Institutes of Technology (IIT). 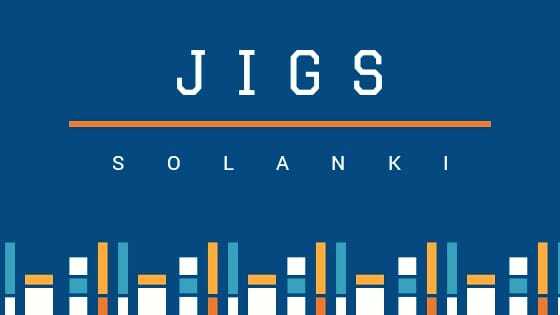 Graduate aptitude test in engineering (GATE) Examination is mainly for those who want to join Indian Institute of Science, Bangalore or any Indian Institutes of Technology (IIT) out of seven IITs or any reputed college for higher education such as Master in Technology (M. Tech.) or Doctor of Philosophy (Ph. D.). 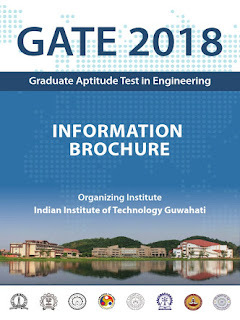 Now GATE 2018 aspirants can download GATE information brochure for GATE 2018 examination using below link. GATE application form would be available from the first week of September, Till than GATE aspirants for getting all the information please refer GATE 2017 notification. You can consider GATE 2017 notification as a guide and refer it for any kind of doubt related to GATE 2018 examination. You simply have significantly greater than friends' expectations. thank you to make these helpful, first rate, edifying and additionally cool trying to get presents this depend to Kate.